All chemical Engineers out there know very well that heat transfer is one of the fundamental subjects of chemical engineering. Heat transfer is a basic science; it involves the study of thermal energy transfer. Deep understanding of the subject is very necessary for learning and designing the chemical processes. 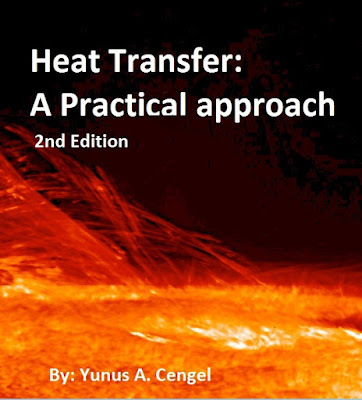 Some very good books are available in market, one of these is “Heat Transfer: A practical approach by Yunus A. Cengel”. Either you are preparing for your next viva in university or looking forward to evaluate the design of a industrial heat exchanger, this book is a really good source. Best thing of the book is that each chapter contains dozens of examples and unsolved problems, which you can exercise to apply the learning of the each chapter. Most of the problems are practical which helps you to understand actual industrial problems. It would be a question of every student, “do you have the solution of the problems”. So yes we have made available the solution book of all the problems. Professor Yunus A. Cengel is the dean of the Mechanical Engineering Faculty in University of Yildiz (Turkey). He completed his PhD from North Carolina State University (USA) in 1984 and worked as faculty member of Nevada Reno for 18 years. He is famous for his books on Thermodynamics and heat transfer and won Wiley Distinguished Author award twice. 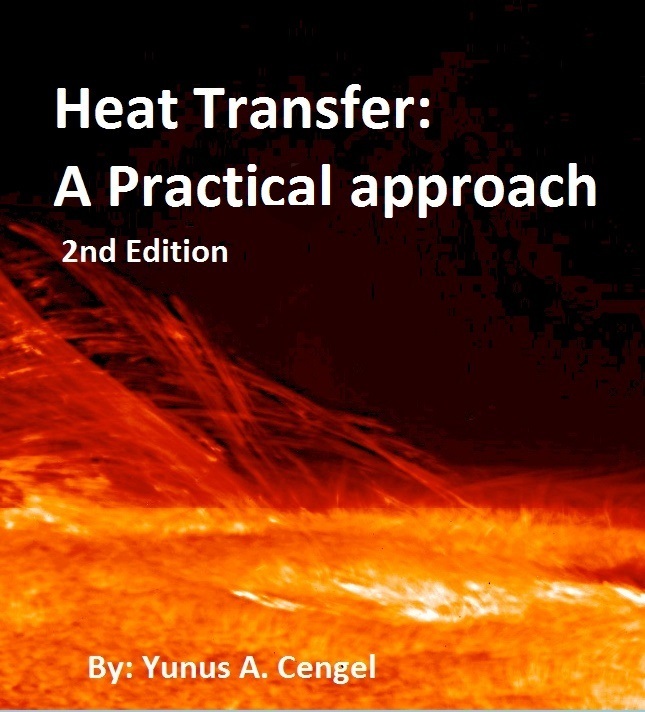 Thoroughly explain the basic principles of heat transfer. To present real-world engineering applications to give a feel of engineering practice to students. To develop deep understanding of the subject by emphasizing on the physical techniques.